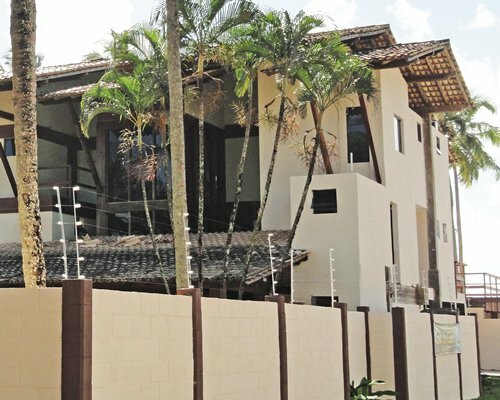 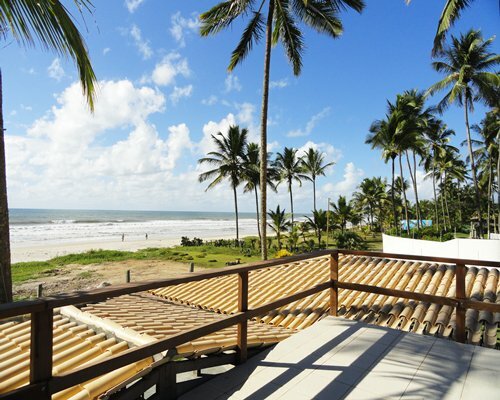 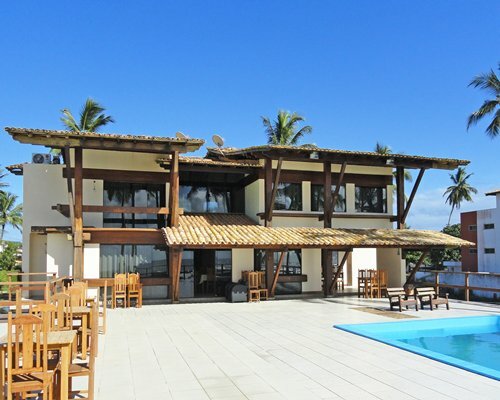 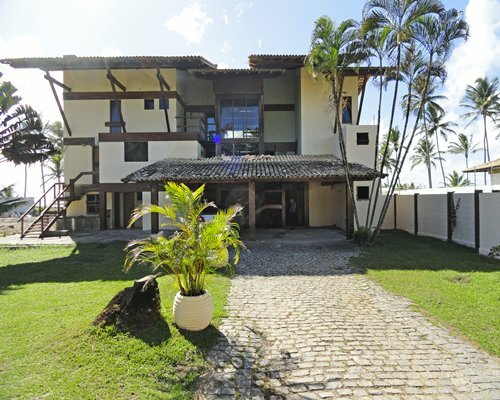 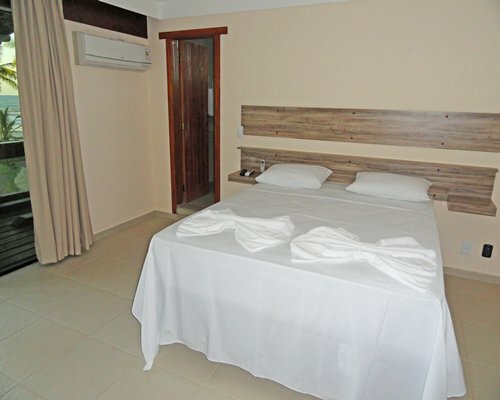 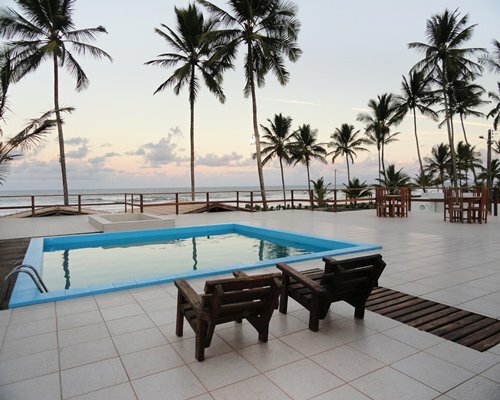 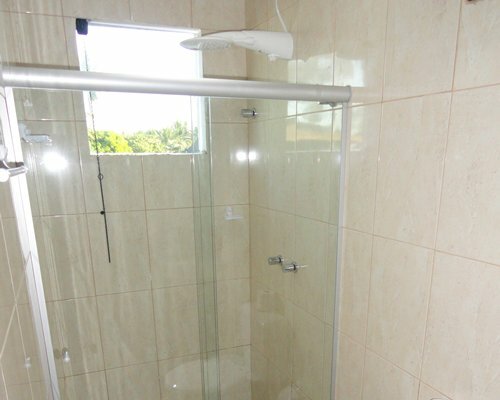 Pousada Costa do Cacau offers convenience and welfare in Luxury rooms with clean style, free access to the beach, is 10 minutes away from the Airport and 5 minutes from the historic center of Ilheus city. 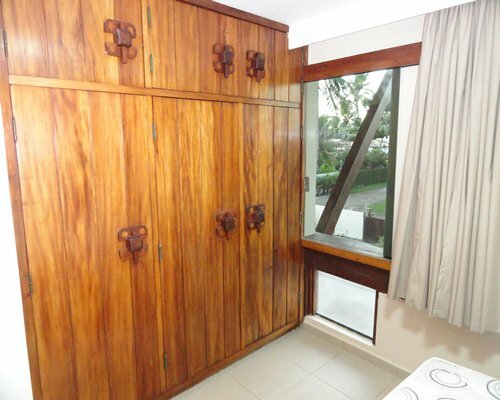 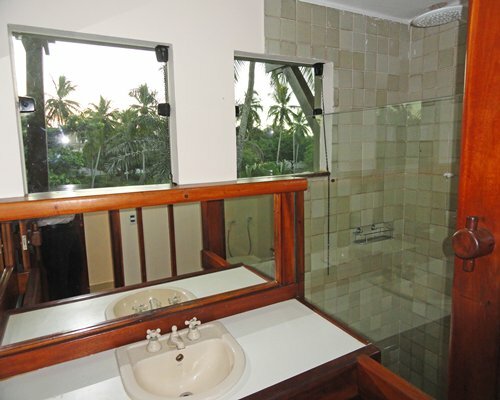 Located on the beach front , with beautiful Coconut trees. 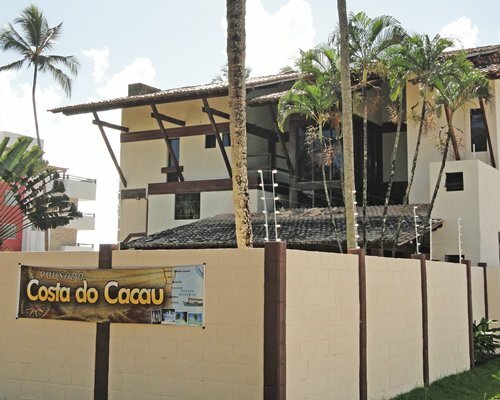 Has many leisure activities as hydro massage,swimming pool, beach volleyball, surf school and restaurant. 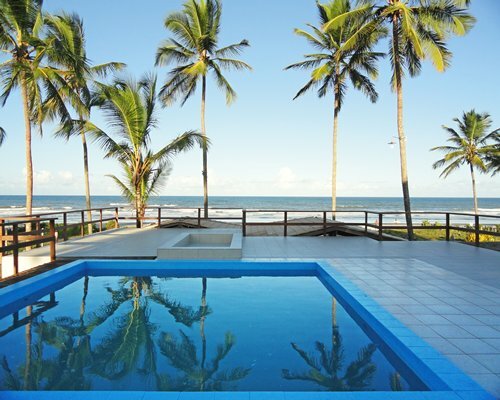 Everything for leisure and wellness. 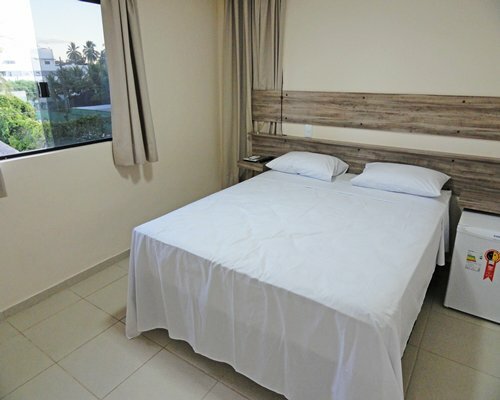 All units have air conditioning, Cable TV LED 36 ", telephone, Wifi, hair dryer and mini bar.Hotel Oc:Max02/Pri02 have one double bed and one bath.Hotel Oc:Max04/Pri02 have one double bed and 2 single beds or two double beds and one bath.1BR Oc:Max06/Pri04 have two double beds one sofa bed and two bathrooms.